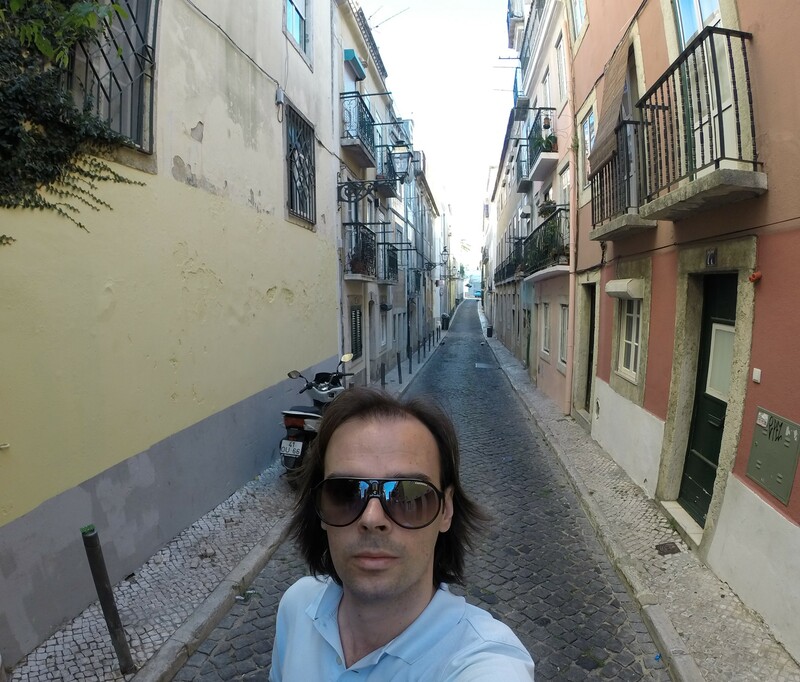 My cousins Justi&Roberto went recently to Lisbon, to spend a Holiday in Bairro Alto. This wasn’t their first time there, in the University days, they lived in different areas of the city (Benfica, Novas Avenidas, Graça), but nothing compares to the intensity of living in the central frantic Lisbon. An accommodation in Bairro Alto was our choice.The central location and the possibility of walking into areas where “everything happens” (Principe Real, Chiado, Baixa and Cais do Sodre) was our priority. There are some places with excellent ratings on Booking.com, including ours: rent4rest, which is well located in a quieter street, but very close to the center of nightlife. 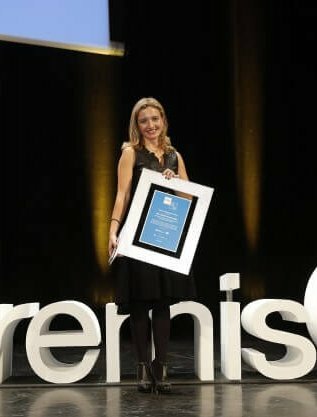 Contrary to what most people would think, the area is very safe (a friend lent us a smart cabriolet, which we parked in the surrounding streets without any type of vandalism) and we had the privilege, every day at night, to open the windows of the apartment and listen to fado in a nearby restaurant. Book it here. What better Lisbon experience than this? If there is something that we love about Lisbon, are the options for eating out, at any hour, as restaurante kitchens are opened until late. 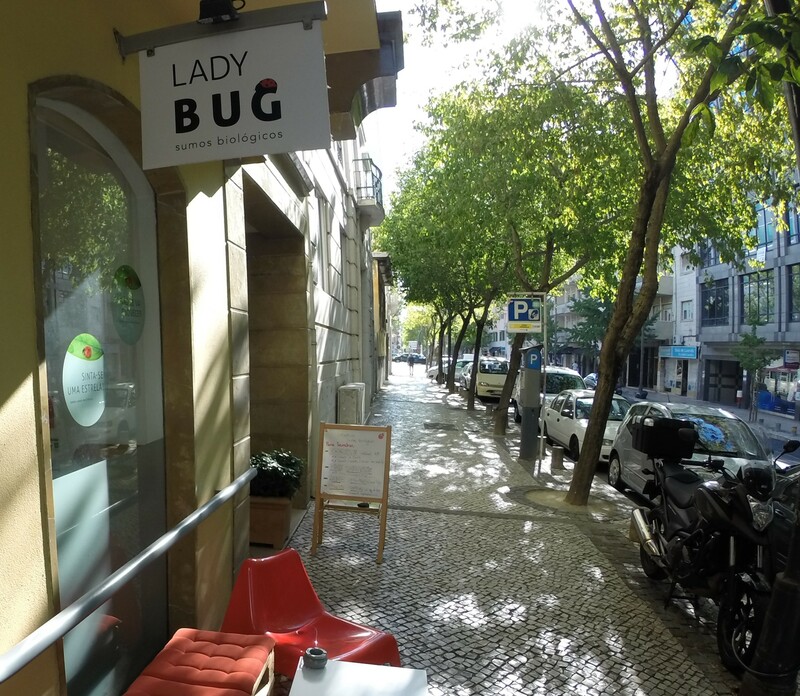 For a 100% BIO experience, we highlight three locations in Lisbon: “LadyBug” (fruit and vegetable juices); “In Bocca al Lupo” (handmade pizzas in a wood oven, at a very affordable price – on average € 11) and the “Pachamama” (with variety of dishes, including lunch menus for € 9.50). If a “prego” (steak on bread) is sufficient for you to lunch, we suggest the “Prego’s Fish Market” at Príncipe Real, who besides meat pregos also offers Azorean tuna “prego” on ” Bolo do Caco” or a delicious salmon burger on “Bolo do Caco” with cuttlefish ink (yes, our “Bolo do Caco” is fashionable!). 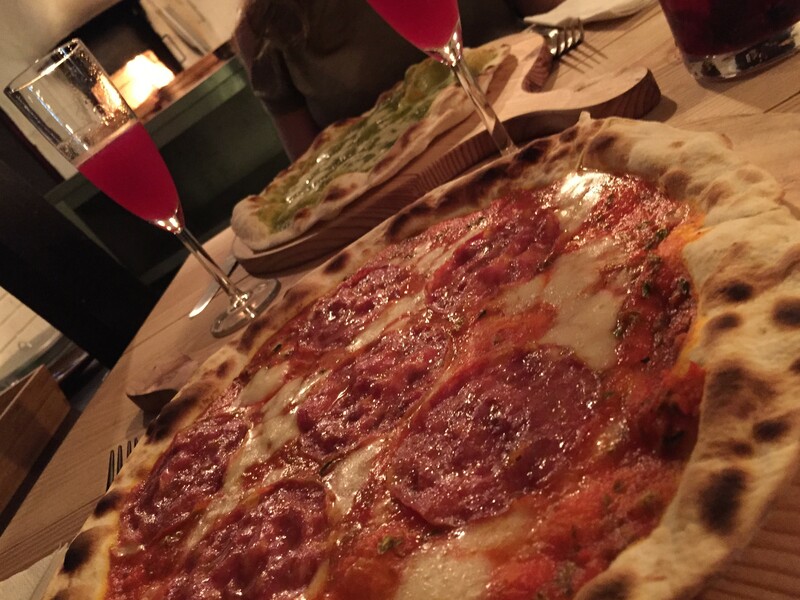 The average price is high for a “prego” (€ 8 – € 13), but the quality is super! 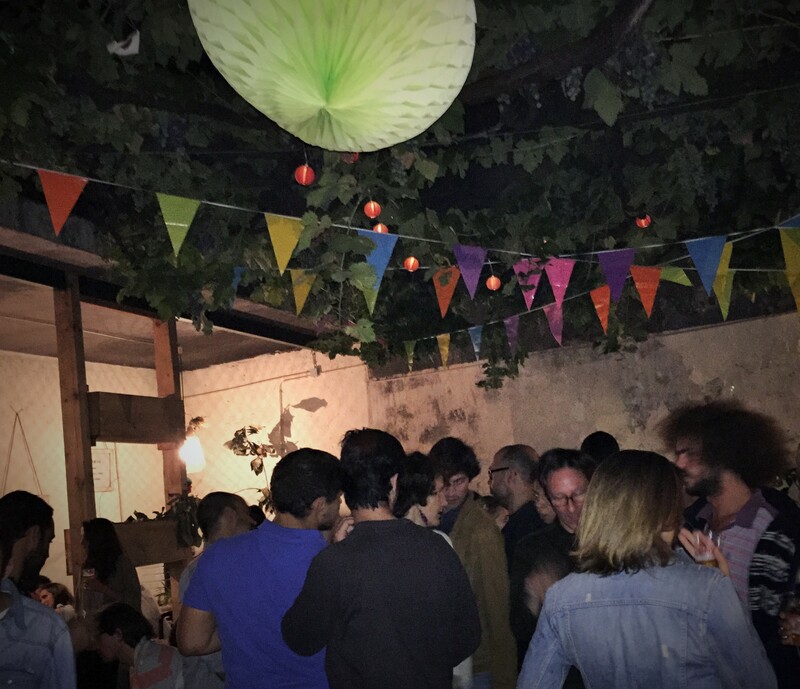 For a later dinner, with entertainment (live music or DJ), we suggest a stop at “Povo” in Cais do Sodré. Again, a restaurant with affordable prices (8 € -12 €), doses based inspired in typical dishes, that can be shared (we recommend the confit of cod chips with chickpea puree and quail eggs). If your wish is to eat a fresh pasta, we suggest: “Casanostra” in Bairro Alto: delicious food, friendliness of service and affordable prices (on average € 11 dish). 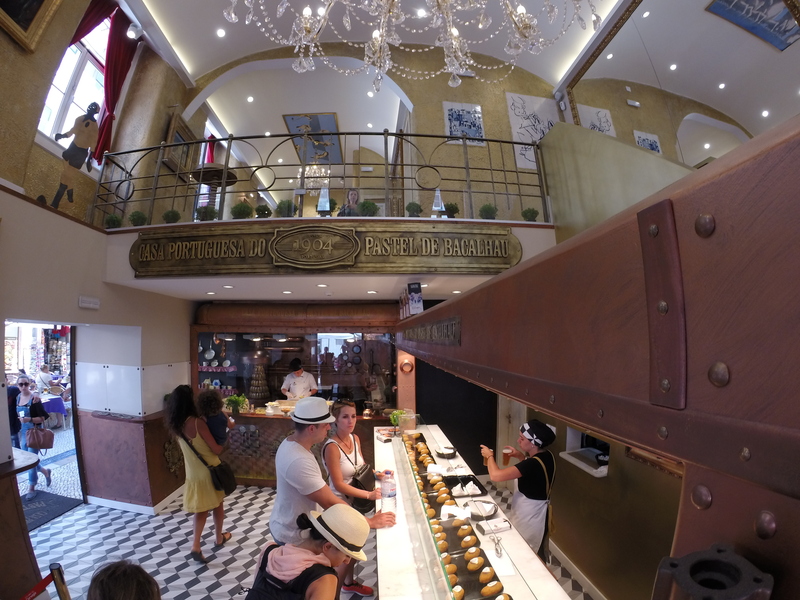 If you want to try something new, which is currently trendy, we recommend the cod pastel stuffed with cheese, at the recent “Casa Portuguesa Cod Pastry” in Rua Augusta (has a relatively high price for a pastry – almost € 4 – justified by the size of it). When it comes to markets, that are now very fashionable in Lisbon (Ribeira, Campo de Ourique and Algés), if I had to choose one, I would pick “Campo de Ourique”. Finally, we can not fail to mention a restaurant that was recommended to us by several friends for being “an experience out of the ordinary” and that will be obligatory stop on our next trip to Lisbon, because, unfortunately, after 3 attempts we could not get a place ” The Cevicheria “Chef Kiko, in Principe Real. Menu is part of an irreverent “Sea Quinoto” with quinoa, shrimp, pompano, cockles, mussels, seaweed and oyster foam (for € 13.60), we were eager to taste. The kitchen closes at midnight but don’t be late, because the demand is huge and they do not take reservations (it’s in order of arrival) and the space sits only about 26/28 people. While waiting, try a “Pisco” (cocktail with egg whites) which (apart from the friendliness of the staff ) it is the only thing we can assure you is worth coming back for. In addition to the diversity of bars in Bairro Alto and Cais do Sodré, there is a new center which is still kind of new, but we think, it has the potential to eventually be one of the coolest areas for nightlife in Lisbon: Intendente. We were surprised by a “face-lifted” Intendente, so different from the decay and prostitution zone that it once was. So please, pay a visit to “Casa Independente do Intendente”: a bar inside a house, opened to public, with access to different areas. In Bairro Alto, from Monday to Sunday you can find bars with live music, whether fado, commercial music or Brazilian rhythms (in the historic “Portas Largas” we were surprised by a band of Brazilian artists, who had the distinctive feature of alternating the vocalist as well as all the other musicians, thus giving a diverse concept to the musicality of the band). In Cais do Sodre, the old favourite, Tokyo regained us by the diverse range of live music with Funky, Soul and Rock bands. In July, there is an unmissable festival, FREE and single in the country: the “Festival ao Largo”, organized by the São Carlos National Theatre. For a month, the concert hall of the country’s only opera house, is in the street (in the front square), with more than a dozen shows! Another Festival we recommend, for the space where it takes place, the grandeur of the organization, the quality of the bands (we love rock), our choice is the “Rock in Rio Lisbon”. We expect that the 2016 edition bring back the day of Rock! The sights and narrow streets in the old neighbourhoods in Lisbon are always an excellent option to collect good photographic records. If you want something different, in Bairro Alto and Príncipe Real, there are small shops with different items, from those in most shops. If the aim is to find the greatest diversity of shops, Chiado and Rua Augusta are an excellent alternative to shopping centers. The streets of Alfama and Graça for transmitting the romantic and parochial spirit of Lisbon from older times. 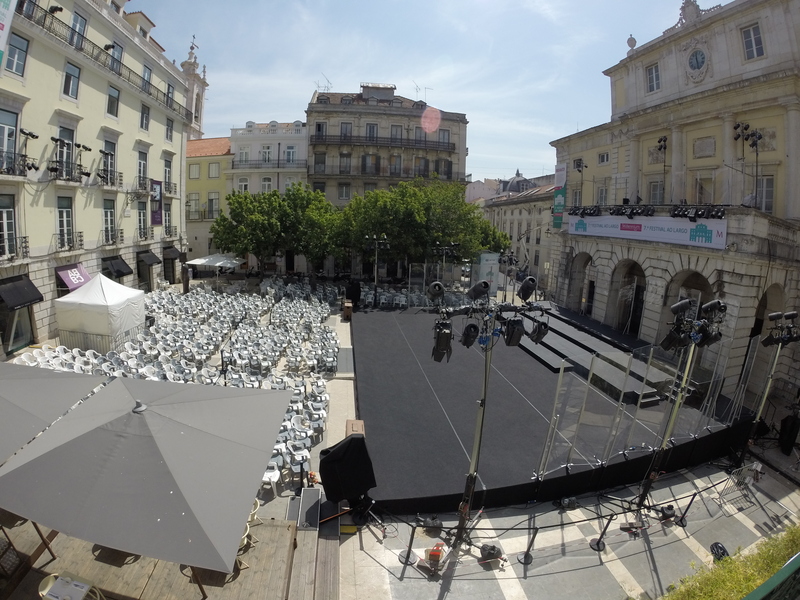 What we like the most about Lisbon is the capacity the city has to renew itself at every moment. There is always something new, in every corner. What we dislike is undoubtedly the time lost stuck in traffic! Check adresses in this map. Previous PostBarcelona com Crianças , 5 locais a visitar.